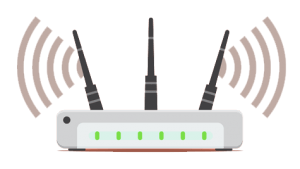 ADSL stands for Asymmetric digital subscriber line; this in essence, is the most basic type of broadband that we offer at Midshire. Although basic, ADSL can offer your business, great value business grade broadband connectivity, giving you a fast and reliable broadband connection to stay in touch with your customers. ADSL’s popularity exudes from its vast availability across the country. 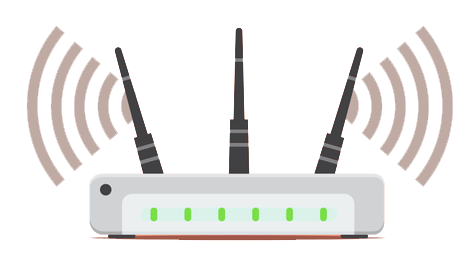 Wherever in the UK a customer may be, it is very likely ADSL and the subsequent technologies needed to implement a broadband connection, will already be in place. With speeds of upto 20mb/s for business broadband on copper, Midshire can offer a variety of flavours depending on how fast and reliable your business needs the broadband to be. Where both a stable connection and speed are important, Midshire can provide a business grade connectivity service suitable for businesses of all sizes.